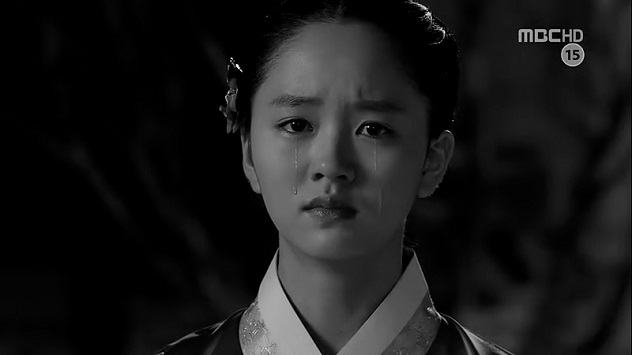 The mirror who wants to be the moon, Bo Kyung. Devoting myself as his moon. When my love for him.. Afraid of what I’m going to do..
Are my love and ambition..
For the sun, always and forever. ~Because I love the actress and the character. You know what, my mom is also watching TMETS now! Hehe 🙂 She marathoned episodes 1-6 last Sunday and she was asking me about the next episode! LOL 😀 She was amazed to see the close resemblance between the young BO KYUNG and the older version ^^ She already knew KIM SOO HYUN because I made her watch DREAM HIGH before. Wow…you wrote that? Talented! 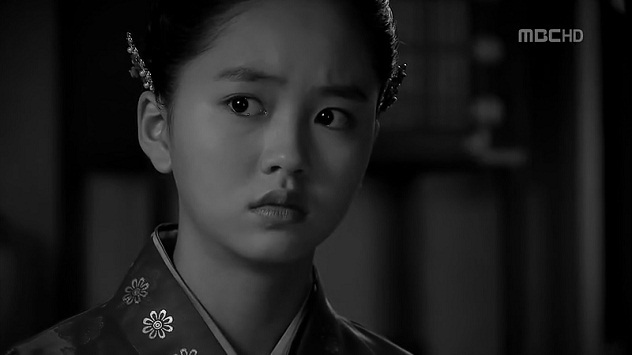 I like Bo Kyung and how both of the actresses portray her. I think in any good story…there has to be a good bad character to complement the good character. Otherwise the good won’t shine. And to be bad but not bad is the hardest. That is why Asian drama is so good. The bad always has a reason to be bad and not because they are born evil. Haha..it’s just a random poem I wrote when I was thinking about Bo Kyung..
until now, I’m still searching for ways to hate her character, but I still fail miserably..and it doesn’t help either when I think Kim Min-Seo is still looking pretty no matter how evil she’s supposed to be. one of the rare occasions for me to actually adore the bad girls..while I’m quite easy to be pissed off by such characters. guess I’ll have to stick around with her as most people are hating her 🙂 because she still has her heart; and it’s the situation that forced her to be quite evil. and I still think her little tantrums are cute.